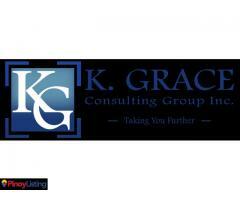 » K. Grace Consulting Group Inc.
K. GRACE CONSUTING GROUP INC. (KGCGI) is a consulting firm that focuses on helping Micro, Small and Medium Enterprises (MSMEs), the start-up community, and multinational companies and foreign investors who wanted to conduct business in the Philippines. We provide steadfast corporate services such as business registration and accreditation, accounting and bookkeeping, tax compliance and consulting, human resource and payroll, business consulting and IT services. We offer personalized and complete package services to meet clients’ diverse requirements and business needs. We exist not only for compliance reason and to give tailored solution, but most specially to guide clients in making sound decisions and strategic plans for continuous growth and success. We are bound to do things right! We deeply understand the challenges in the dynamic world of business, and we are fully committed in developing and employing comprehensive solutions through our professional, dedicated and competent team. And because we care, let us do the hard work for you and we will take you further - toward growth and profitability. Starting a business will never be easy especially if you will do it all alone. Organization and compliance to all necessary permits and licenses as well as coordination with the government entities for your company formation can be very arduous. Our dedicated team will guide you, listen to your plans and together we will make those plans possible. 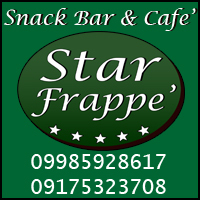 You can entrust to us this crucial part of your start up. We offer more flexible and much relaxed approach to all accounting and bookkeeping needs. Well-trained accountants will do all the monitoring and record keeping enabling you to focus on core business functions and increase profitability. 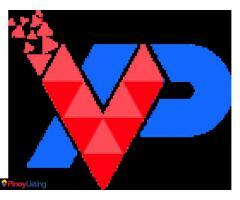 Our expertise in the field will aid any business in realizing its full potential and financial growth. We recognize the struggles of the companies and individuals to comply with Philippine tax rules and regulations and we are here not only to assist you in compliance but also to help you with the precise strategy that will minimize your tax exposure and keep your finance on the right track. 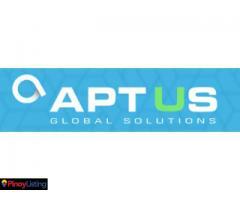 We provide customized human resource and payroll solutions to our clients. Our goal is to ensure that your company adheres with labor laws, along with relieving you of the time and difficulty spent in administering this non-strategic function. We work hand in hand with our clients to provide management support through various reviews, analysis, studies and system implementations. Either a solution to a dilemma or advice for a new endeavor, we are committed to provide profound answers based on the data presented, and to help the management in realizing the company’s full potential in making most out of the business. Business process and internal control are some of the key factors in company’s success. Process effectiveness and efficiency must be achieved. Therefore, digital transformation and innovation play a vital role in today’s age and in order to keep up with it, we provide a path wherein you will be achieving more business value. Our customized business solutions such as point of sale, inventory system, accounting and payroll system will increase your productivity. 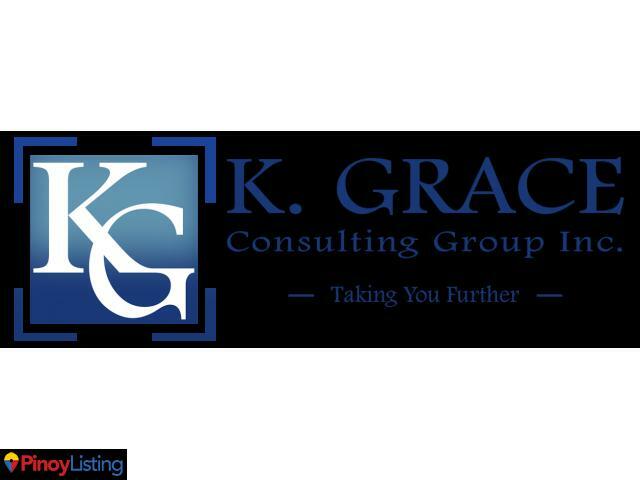 Listings (Yellow Pages) related to K. Grace Consulting Group Inc.
You must log in or register in order to contact the advertiser of K. Grace Consulting Group Inc.